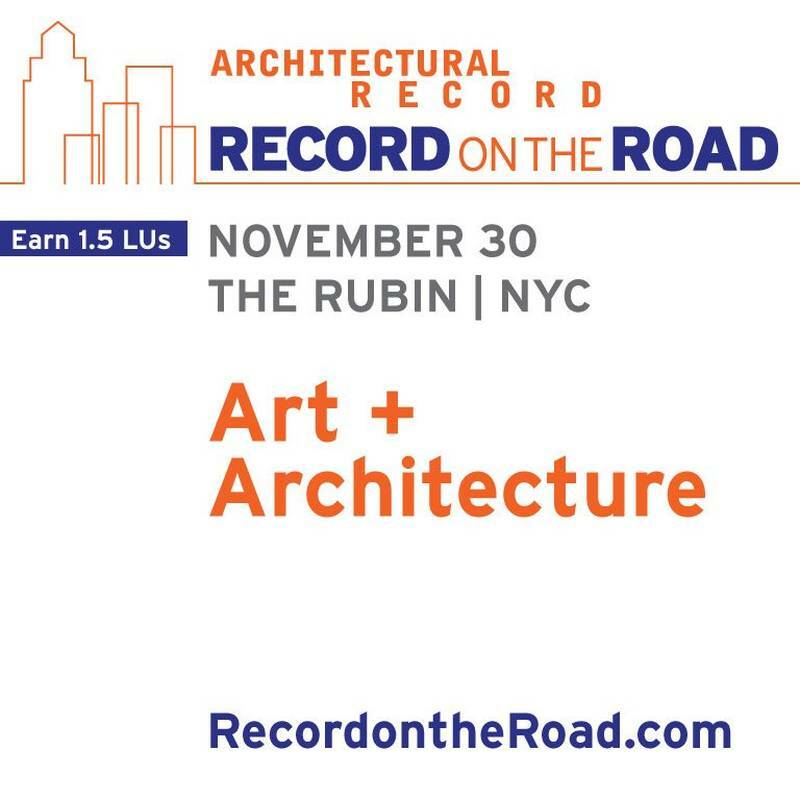 Richard Gluckman joins Annabelle Selldorf and others to discuss the relationship between architects and museum curators, Thursday 11/30 at The Rubin Museum of Art. "Architects have long been part of the world of art through the design of museums, galleries and even temporary art installations. In this symposium, architects known for this building type will discuss with two leading museum curators the collaboration between the two fields, and what design elements are essential to exhibiting different types of art and how best to engage the visitors who come to view the work."